Maria Thermogianni, Senior Associate of the firm, focuses on public law (consulting and litigation), she is expert mainly in the field of Administrative Law and especially in cases regarding: Public Tenders for public work contracts, public supply contracts and public service contracts and Administrative Contracts (disputes arising from the execution of public contracts, from the application of law regarding the civil liability of Greek State, local authorities and other legal entities of public law). 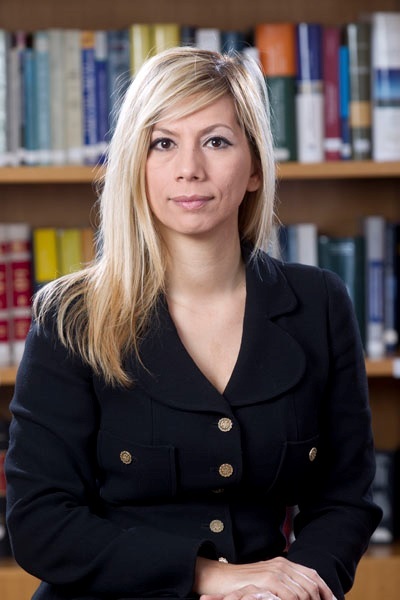 She also specializes in the taxation of regulated industries on the tax planning, acquisition, sales and restructuring of regulated businesses and focuses on tax law and litigation, including disputes arising from corporate taxation and audits. She is admitted before the Greek Supreme Courts.